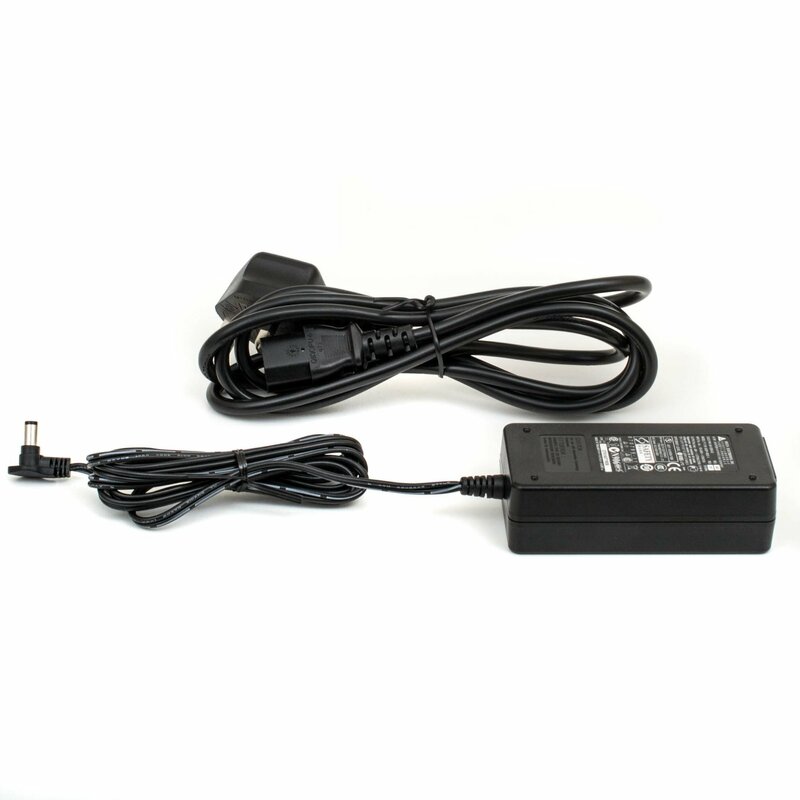 The Cisco 7900 Series Power Supply (PSU) also known as the Cisco Power Cube 3 or CP-PWR-CUBE-3 delivers AC power to the Cisco 7900 series of business IP phones. 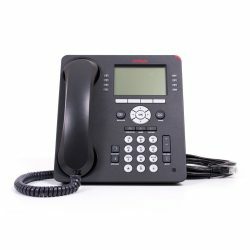 Cisco generally does not bundle power supplies with phones because often times the phones are powered via PoE via the local area network and the PSUs would be unnecessary and thrown away. 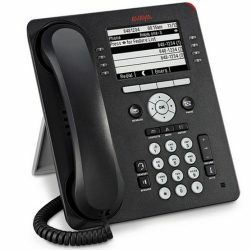 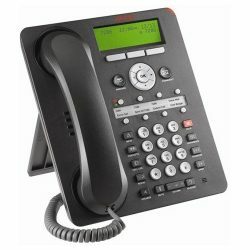 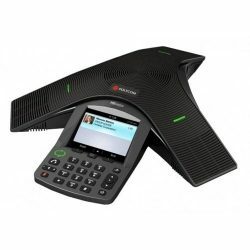 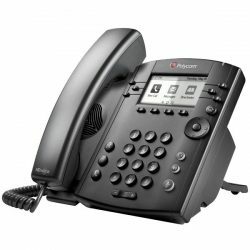 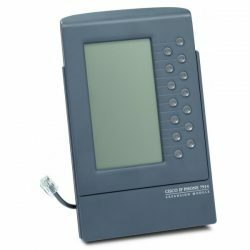 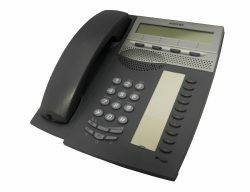 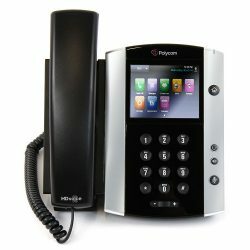 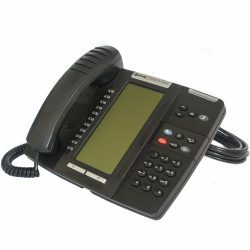 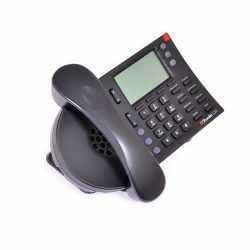 However, users who do not have access to PoE on their network do require an AC power supply to power the Cisco 7900 range of IP phones. 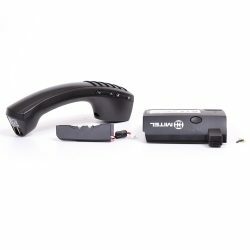 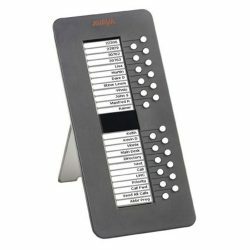 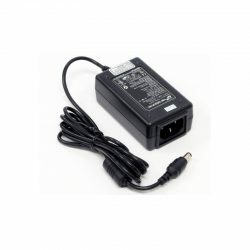 This is also a suitable replacement for an existing power supply unit or to be used in locations where PoE is not available. 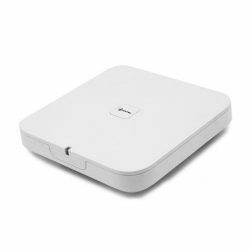 The PWR-CUBE-3 is a universal power supply compatible with nearly every phone from Cisco, except for wireless versions and some older conference phone models. 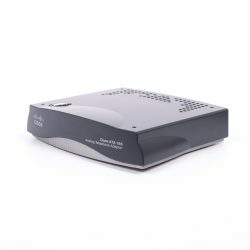 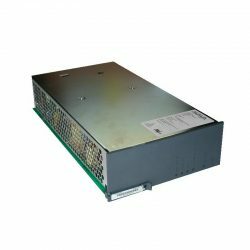 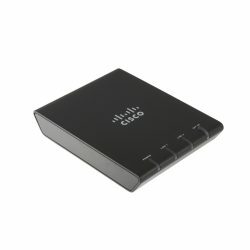 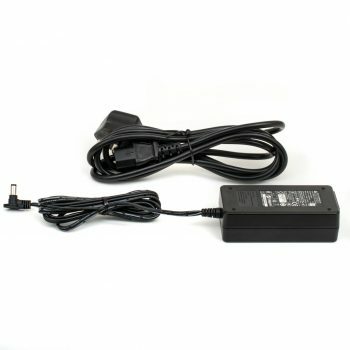 1 review for "Cisco 7900 Series Power Supply"